A storage shelf for music lovers. Piano is a sensitive musical instrument. When I was little I wanted to learn to play piano. After some years I have discovered the beautiful songs of Richard Clayderman who also played piano. The sounds that a piano makes you feel like you have wings and you can touch the sky. For those who love this musical instrument and would like to decorate their house in a artistic manner and at the same time get a great storage space here it is an idea. 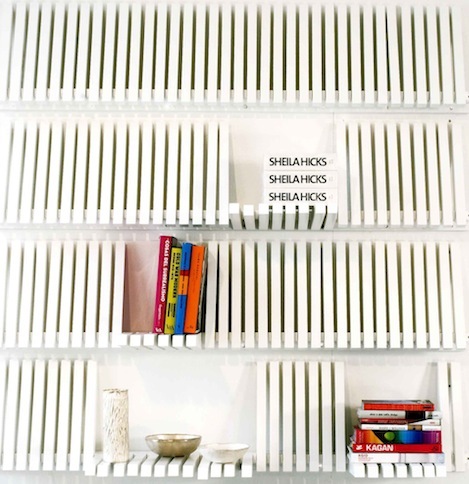 The artist and designer established in New York, Sebastian Errazuriz presents you the wonderful Piano Shelf. 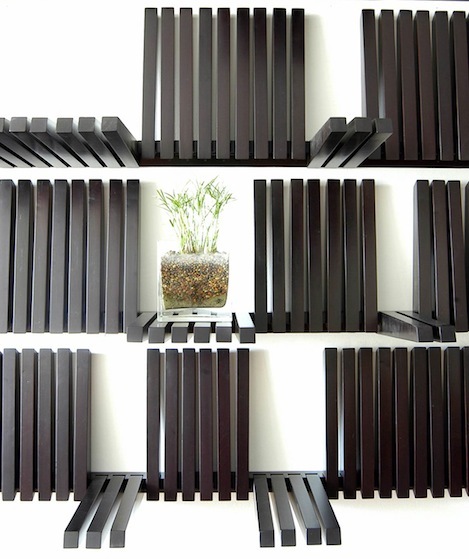 It is a great storage shelf which imitates the structure of the keys of a piano and is adjustable for any type of object. when it is not used can be fold so that will occupy no space in your room , a wonderful thing for those who are looking for saving space as much as possible or who own a small room. 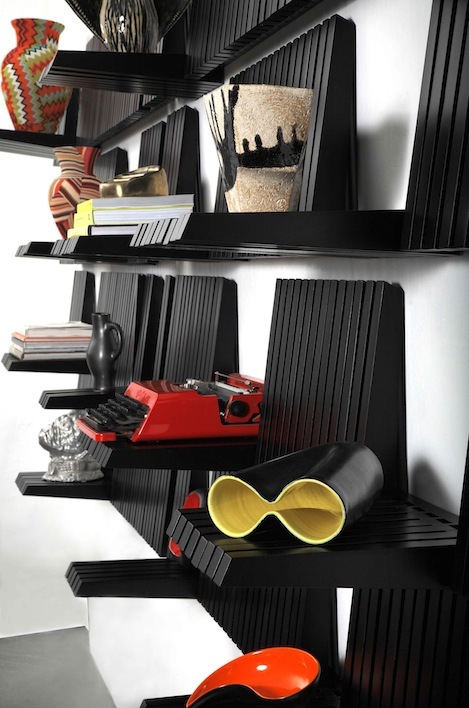 Piano Shelf will also look great on your wall and you may match it with different types of interior design as it is available in black or white.The design of this type of storage shelf is great for those who would like to add an artistic atmosphere to their space or are just in love with music.